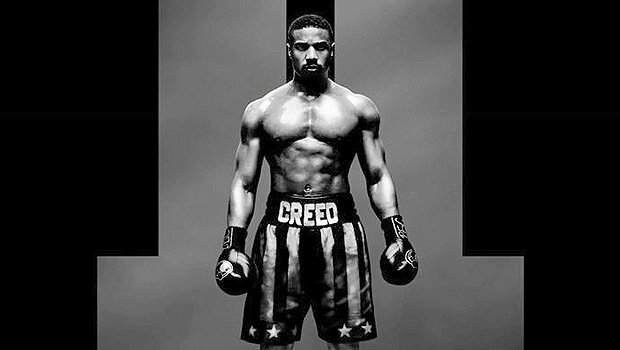 It’s Finally Here; the NEW Trailer for #CREED2! WHOAAAAAAA!!! I just got goosebumps!!! This looks soooooooooooo good! I can’t freaking wait. I loved it when Drago and Rocky starred each other down!!! OHHHHH MANNNNNN!!! I would so watch a rematch of them!